Stitching a simple seam doesn’t seem like a lot of work, but if you think about it, it involves a number of steps – lowering the presser foot onto the fabric, checking the threads are behind the needle, putting your foot down on the pedal, stitching, lifting your foot from the pedal when you come to the end of the seam, raising the presser foot, taking out the fabric, and trimming the threads. Phew! Chain stitching is a way of saving time on all the stopping and starting by stitching continuously between multiple pieces in one go. Once you’ve come to the end of the first seam (and backtacked if you want to – see the next tip below), keep stitching and feed another but seam under the presser foot. Keep going until you’re out of pieces to stitch (or need a cup of tea), then raise the presser foot and trim the threads on all the pieces in one go. 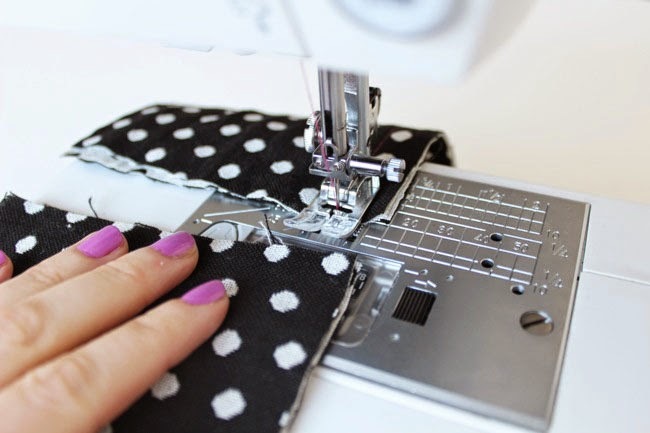 Back tacking – sewing backwards over the start and end of a line of stitching – can stop your stitches coming undone before you’ve had a chance to sew over them. It’s something we include in our sewing pattern instructions, but to be honest it’s really just a precautionary measure. If you’re going to sew across the same seam in the same sewing session - for example, if you're going to cross a side seam by hemming it - you don’t necessarily need to back tack. Simply attach the next piece (or hem it or whatever you're doing), and the second stitching line crossing the first one will do the same job of keeping the threads in place. Be aware, though, that the stitching might unravel at the seam allowances unless you finish the seams. 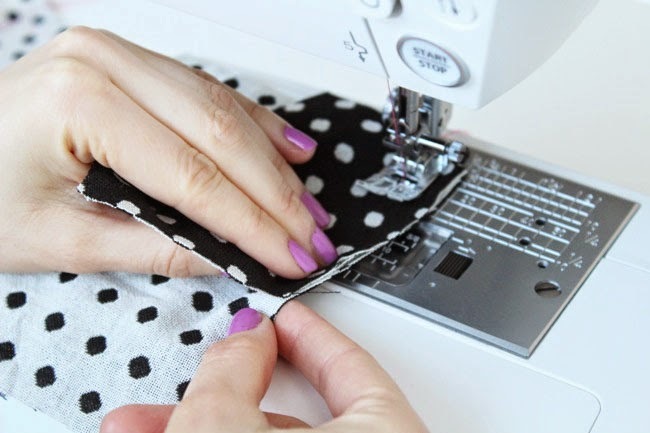 And do back tack if you’re not going to be going over the stitching line again – for example, if you’re topstitching a patch pocket to the outside of a garment. 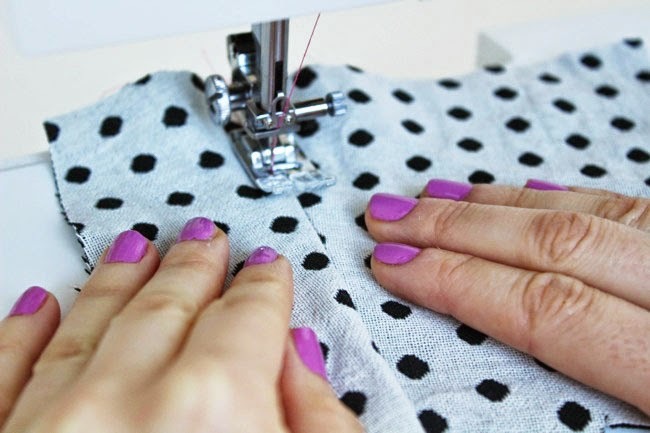 We’ve heard it said countless times - pressing seams before stitching over them can make a handmade garment look lovely and neat. And it’s true. However, you don’t always have to press every single seam. For example, when you’re understitching a facing to seam allowances, if you pull the fabric either side of the seam nice and taut as you’re sewing, then not pressing beforehand shouldn't really make a difference to the end result. Every time I come to understitch a facing, I remember saying to a tutor at the London College of Fashion that I was going to press it first – her reply was a bemused, “Why would you bother doing that? Understitching serves the same purpose”. 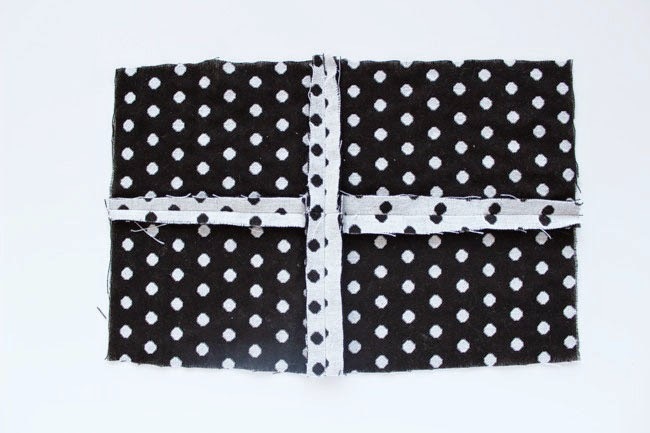 As with so many sewing techniques, you can add the qualification that it depends on your fabric, so use your judgement here as to whether you can get away with not pressing it. 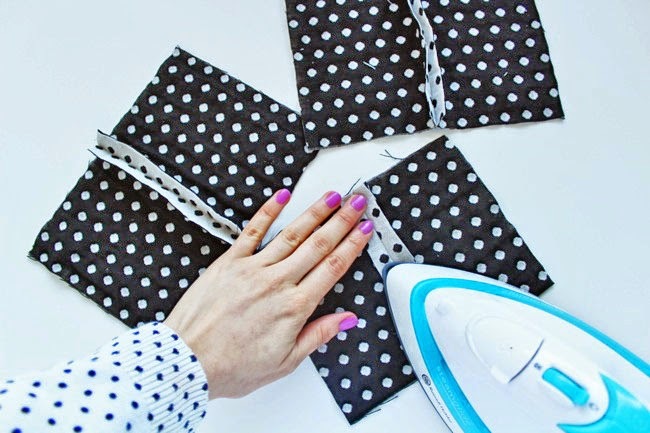 But if your fabric can get away with it, this is a useful shortcut to know! 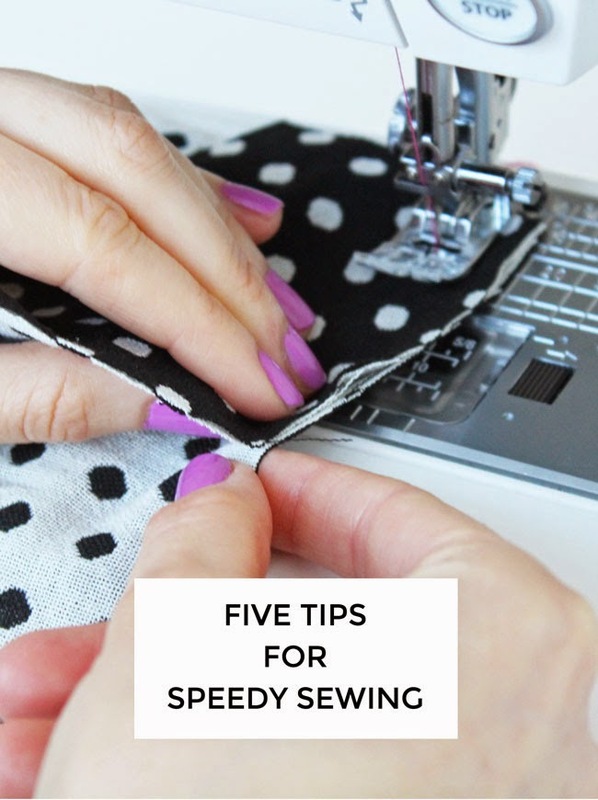 Do you have any other tips for speedy sewing? I’d love to hear them! 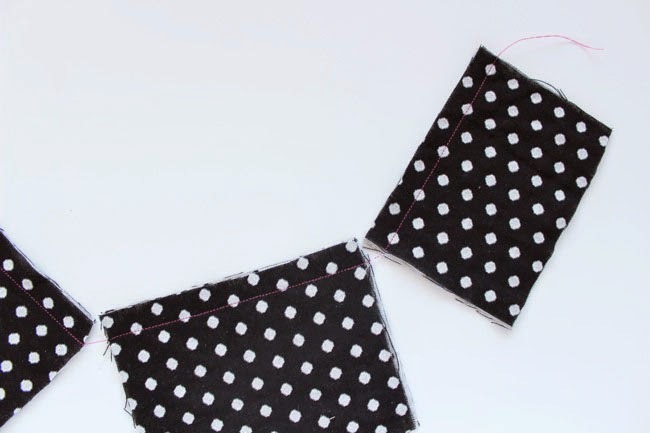 And don't forget to check out the tips for accurate sewing if you missed last week's post.